A pore-diminishing toner powered by 100 percent natural salicylic acid to control oil and diminish the appearance of future blackheads and breakouts. It acts like a vacuum for your pores, ensuring your skin is squeaky clean without drying it out. 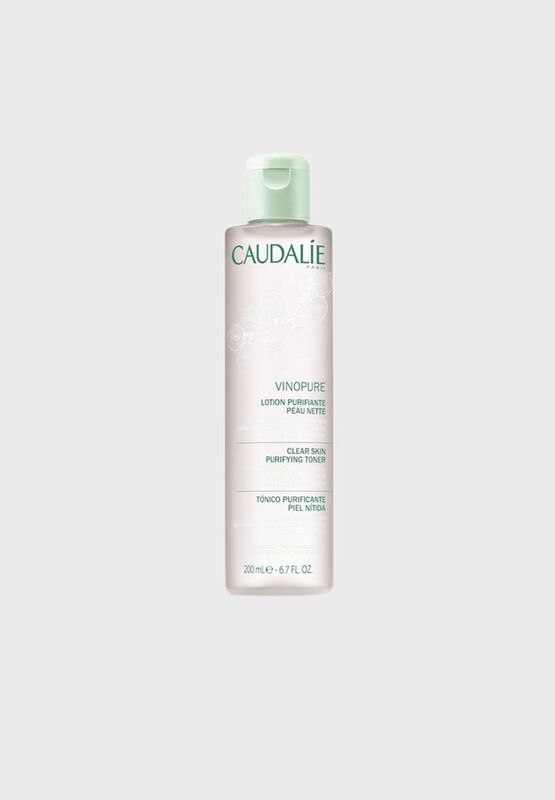 Caudalie's natural salicylic acid (a BHA, or beta hydroxy acid) is clean, powerful, and oil soluble, which allows it to penetrate pores, targeting the most stubborn pimples caused by bacteria and dead skin. 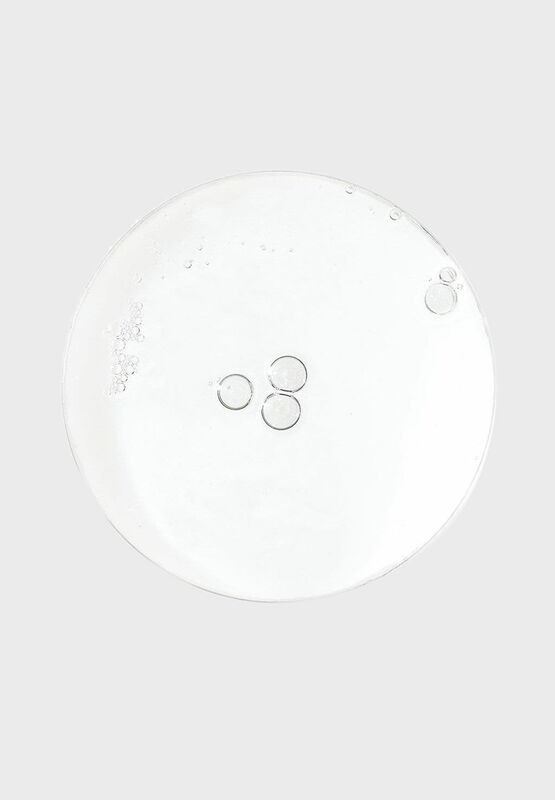 Not only will the natural salicylic acid unclog oil that's trapped inside pores, but it will also act as an exfoliator to slough away dead skin cells and smooth the look of skin's overall texture. Rest assured, this powerful formula is non-irritating and safe for sensitive skin, thanks to grape water and rosewater, which soothe irritation and enhance your glow. The formula is further enriched with antioxidant grape seed polyphenols that prevent oil from oxidizing, or turning black. Lastly, a complex of antibacterial, fragrance-free and noncomedogenic essential oils deliver purifying, clarifying, and calming benefits to the skin. Best for oily to combination skin or those with hormonal breakouts, this toner diminishes the appearance of pores, smooth the look of skin texture, enhance skin clarity, and control oil production. The formula is 100 percent fragrance-free, with a scent that comes from natural essential oils.